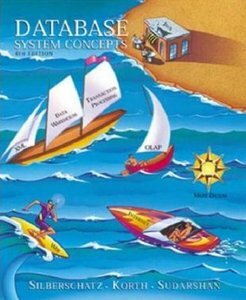 This e-book is all about database management system by korth. This e-book is very useful for programmers as well as for students. To download it from mediafire link, CLICK HERE. I was also in IT engineering. So, i know how its difficult to find such stuff online. Keep sharing with your friends bro..